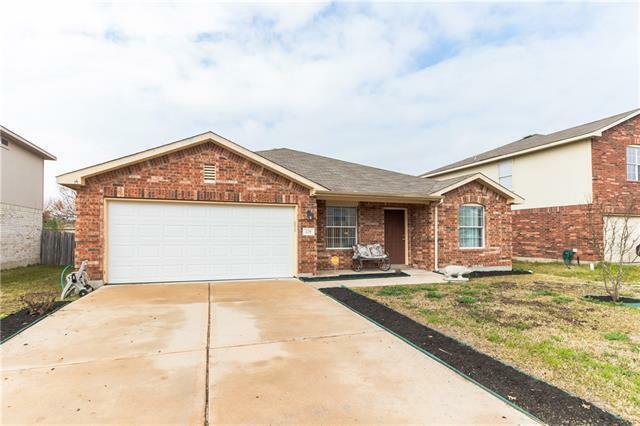 Don&apos;t miss this lovely one-story home showcasing many upgrades & features! 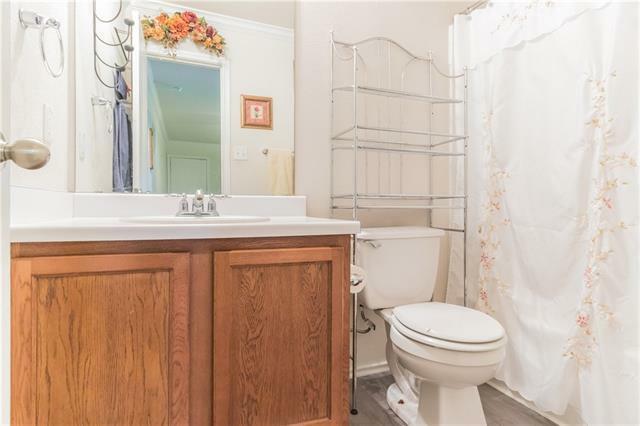 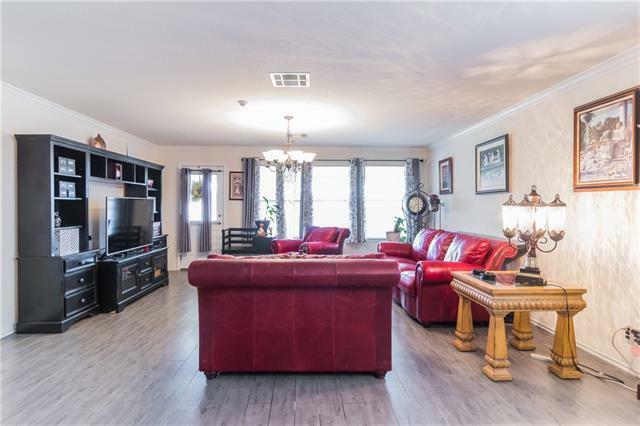 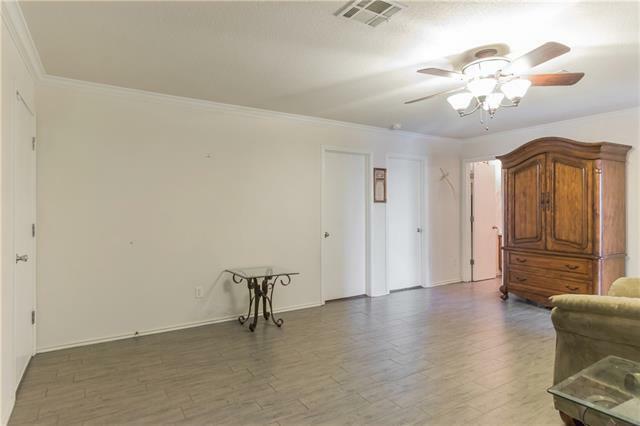 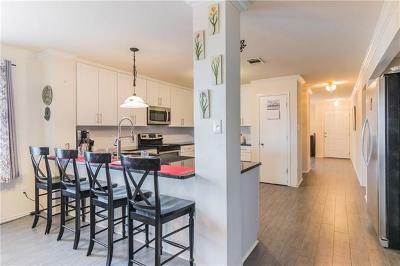 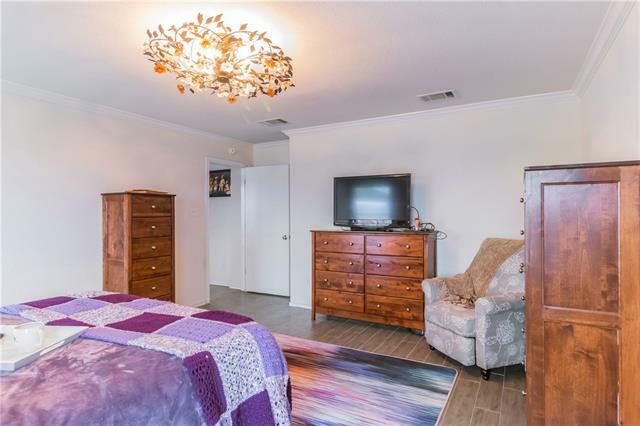 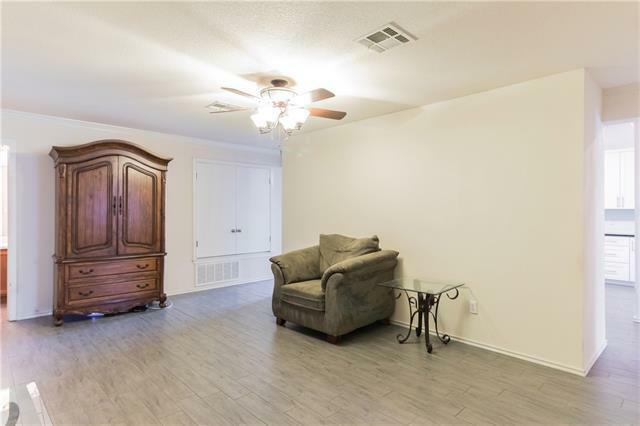 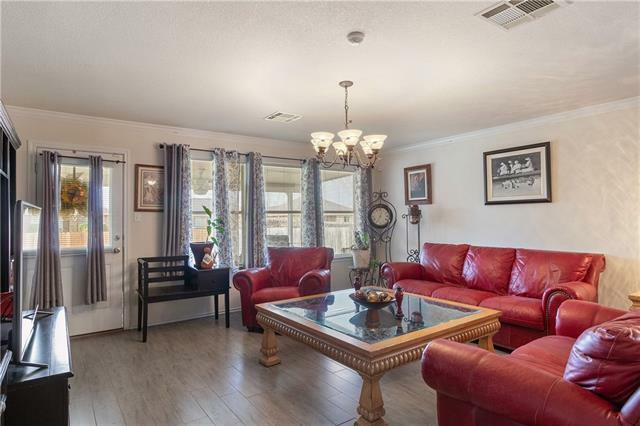 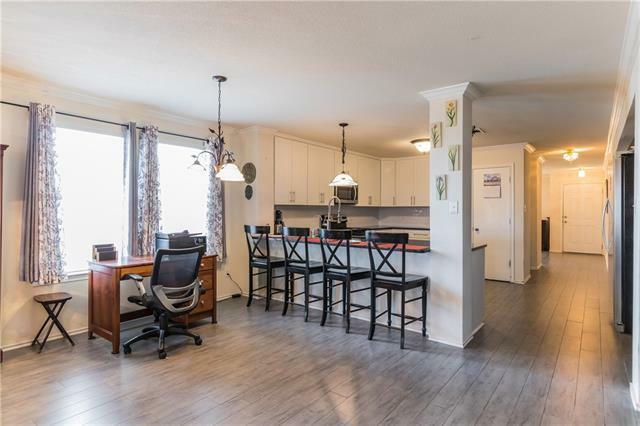 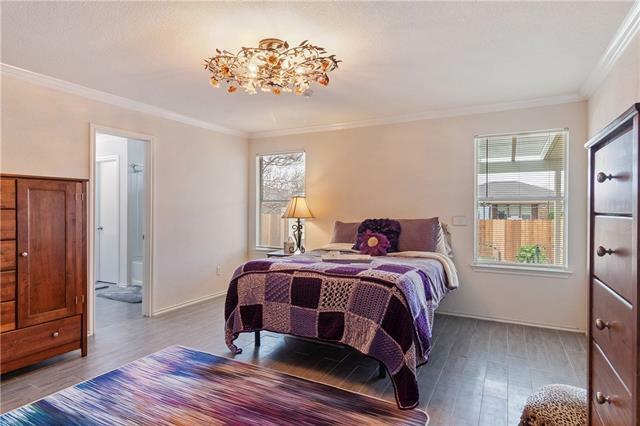 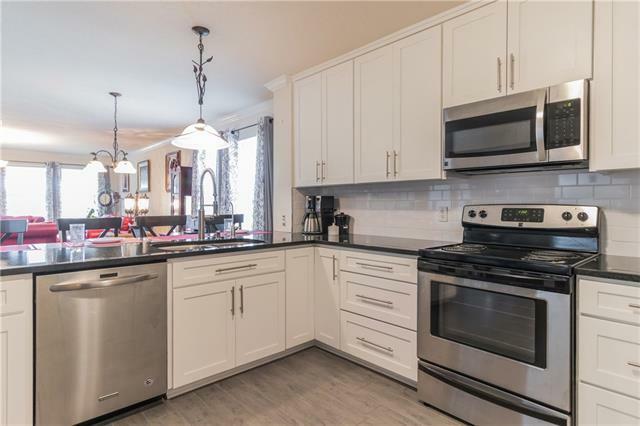 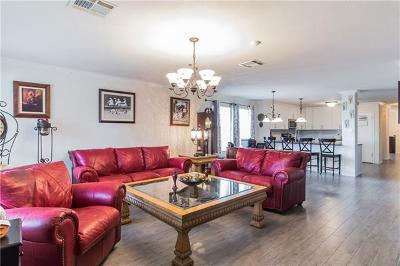 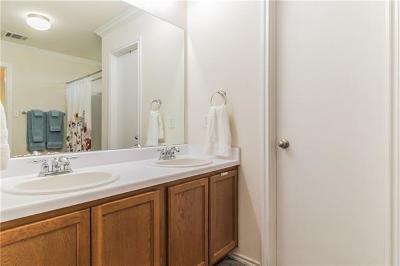 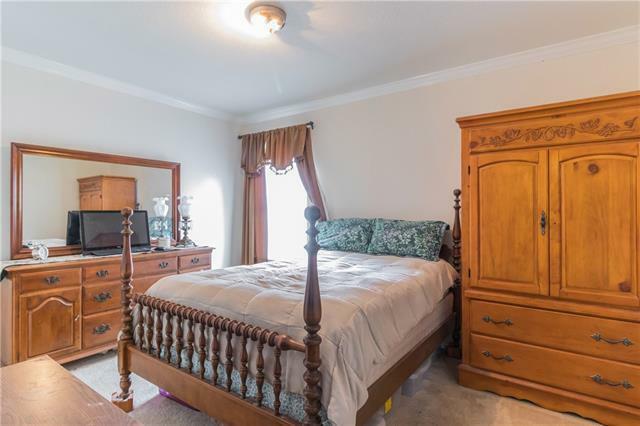 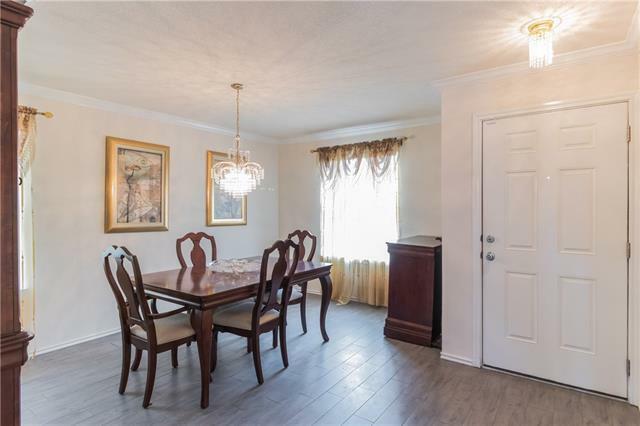 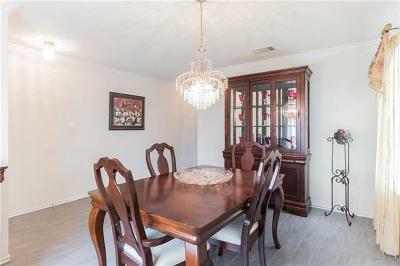 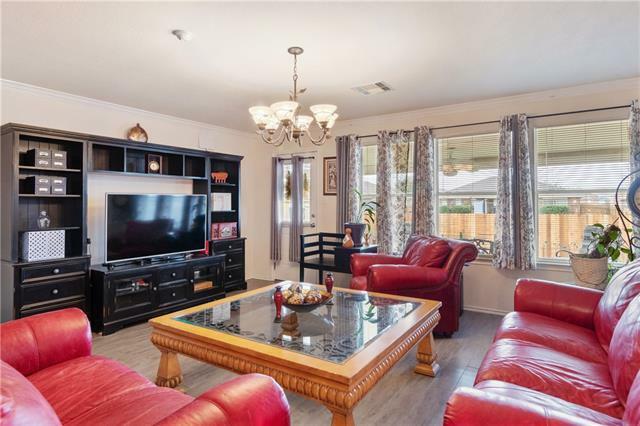 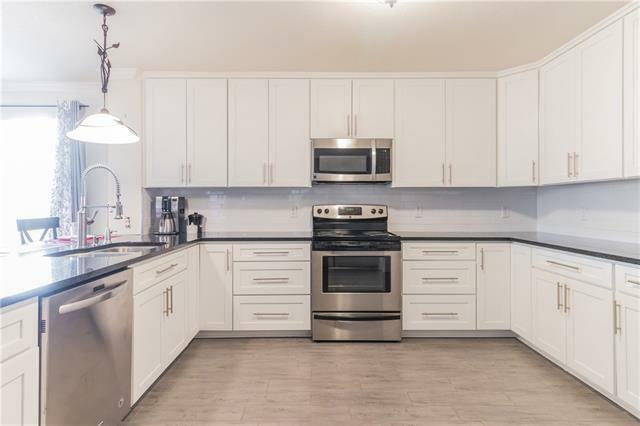 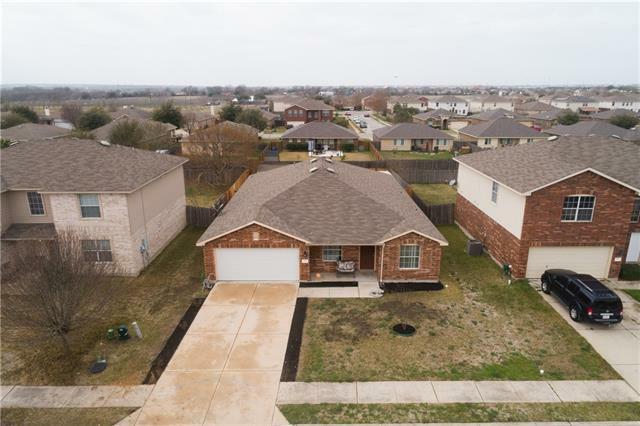 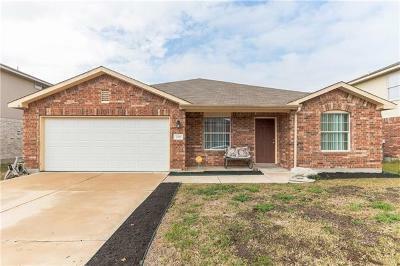 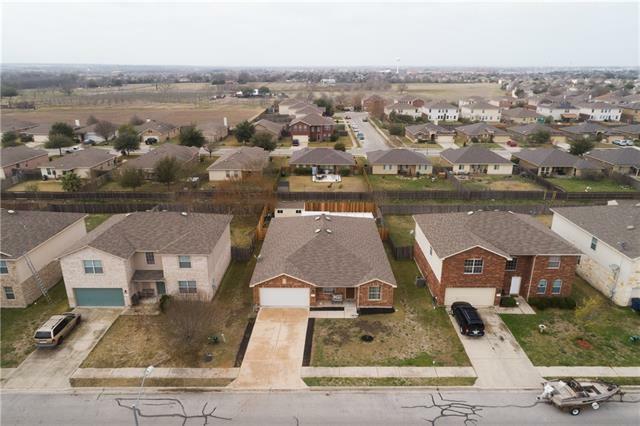 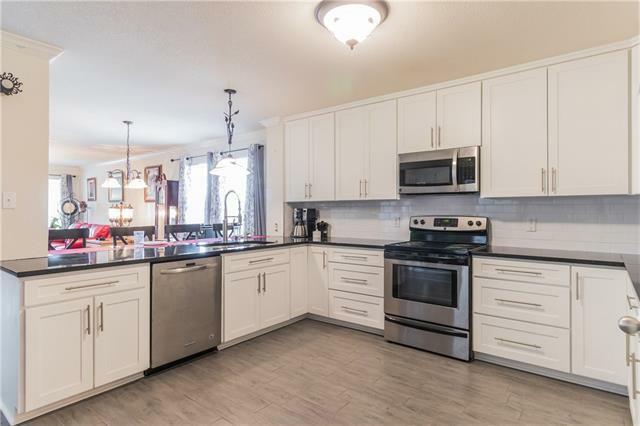 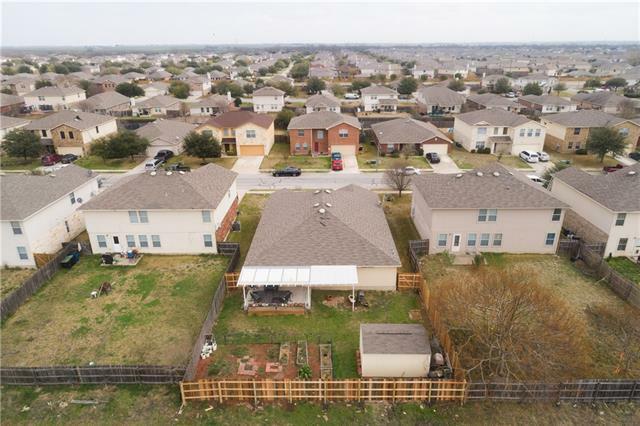 Great floor plan that flows well w/ 2 living spaces, formal dining area in front of home, wood-like porcelain tile floors, master w/double-vanity bath & open concept kitchen w/stainless steel appliances & upgraded black granite & white cabinets. 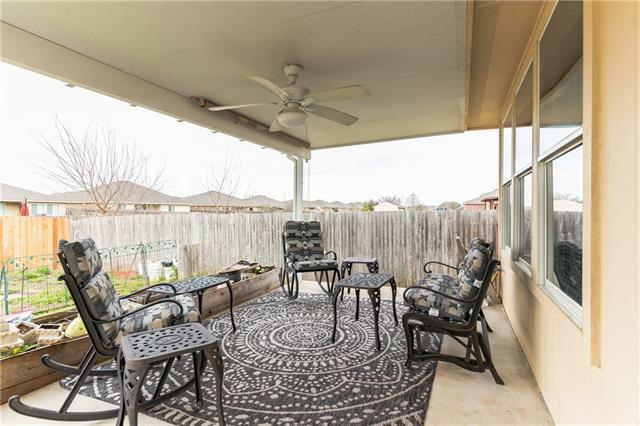 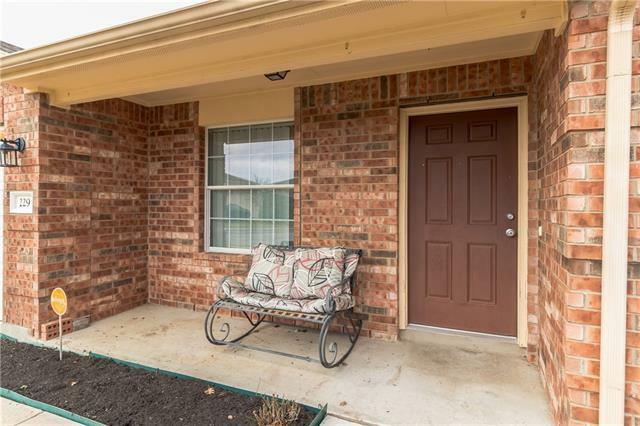 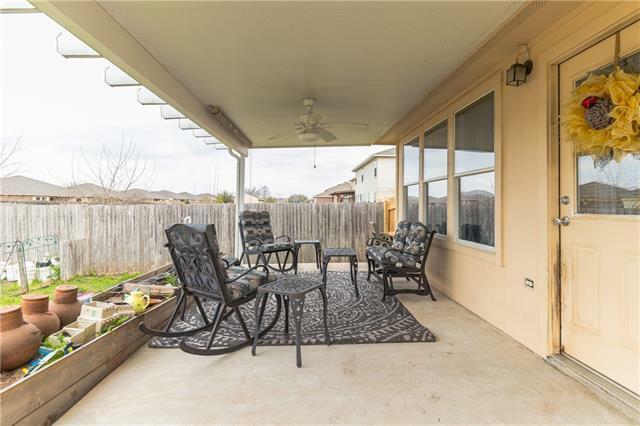 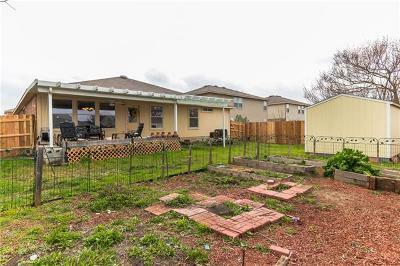 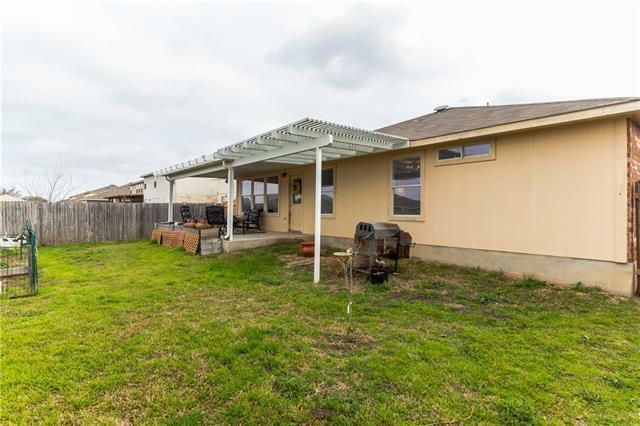 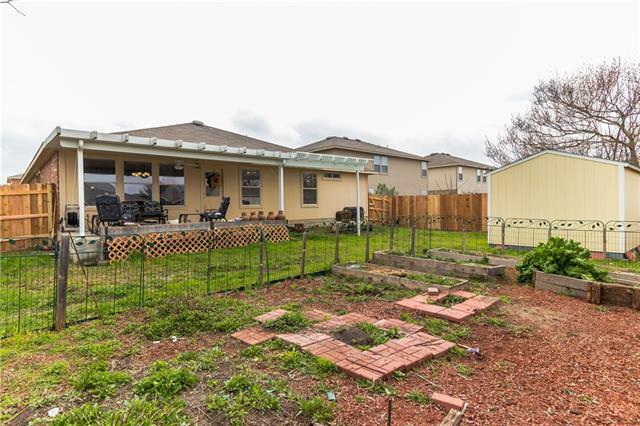 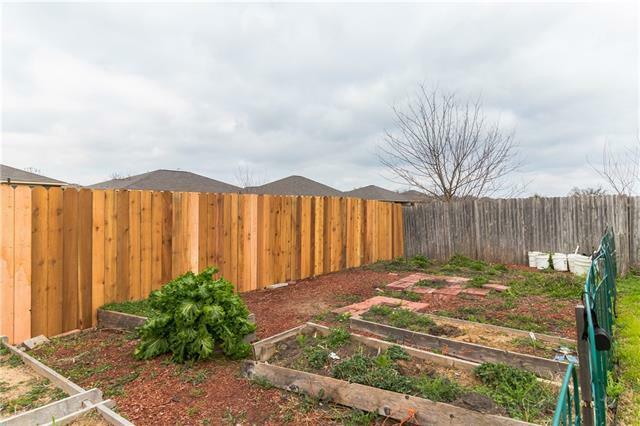 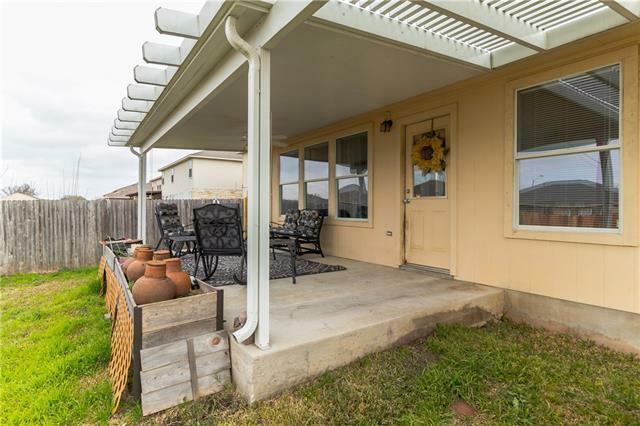 Room to roam in the spacious backyard w/fenced garden, covered patio & pergola. 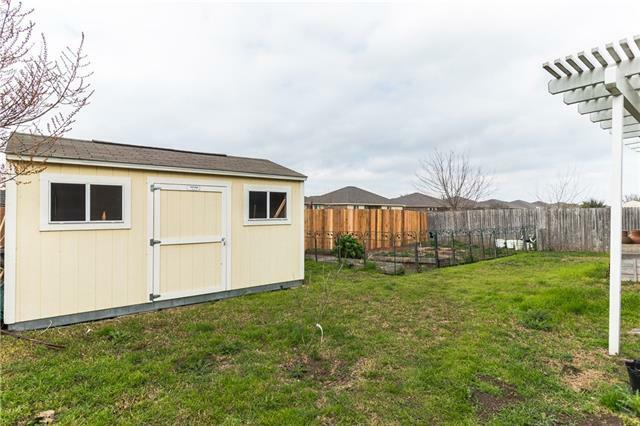 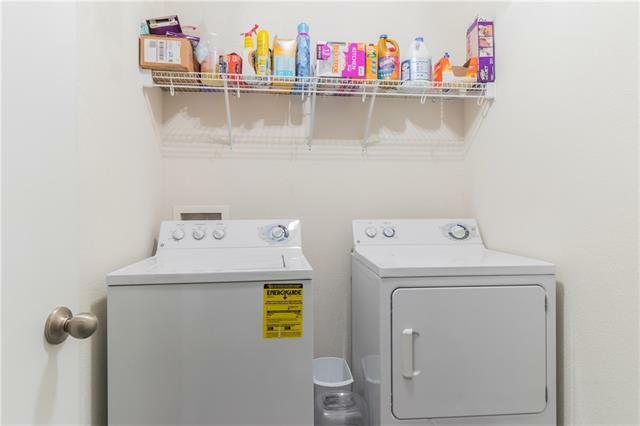 Abundant storage in the 2-car garage & tuff shed in the back. 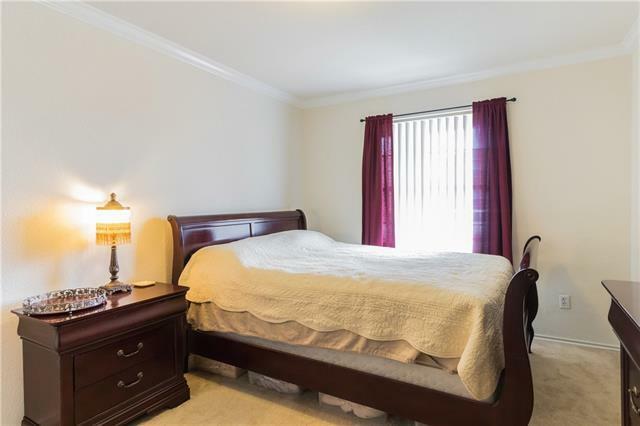 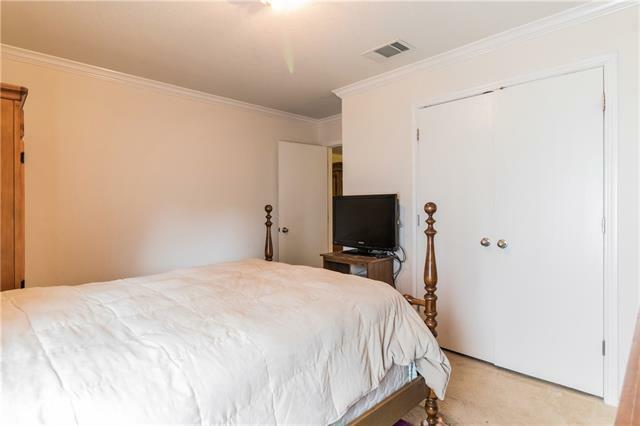 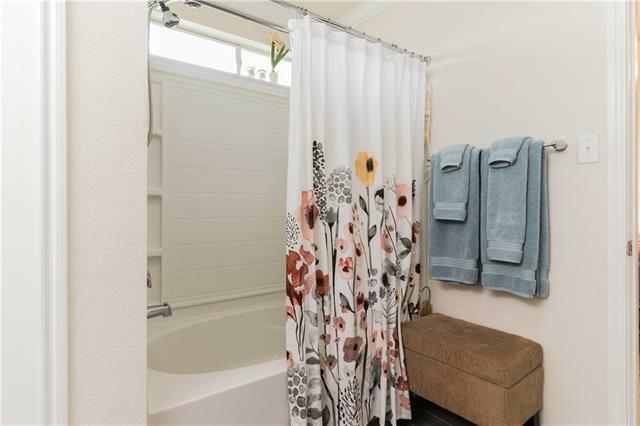 Wonderful community w/good schools & amenities.